If your car was among the thousands of vehicles written off or stolen every year, could you rely on your insurance to pay out enough to get you into a similar car to the one you purchased? Usually insurance companies at best will pay out the market value at that very time. 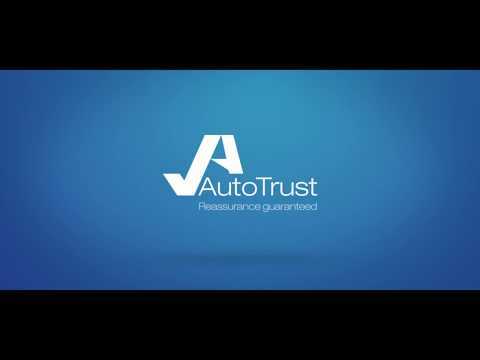 Our Combination GAP (RTI) Cover is designed and provided by Auto Protect to ensure that you receive the difference between the total loss insurance settlement and the price you paid for the vehicle. This policy runs in addition to your normal car insurance, not as a replacement, to see that you're protected against big serious financial loss if your car is written off or stolen. Should you purchase your lovely new Peugeot for £25,000 and the insurance pay out was only £16,000, our cover will pay the £9,000 difference to bring you back to the original invoice price of £25,000 and get you into a similar car. Should you finance your new Peugeot for £25,000 and the insurance pay out was only £16,000, but you still owed £19,000 on the car, the cover would pay out the £3,000 difference to pay off the balance of the finance. Incorporates Return to Invoice Cover (RTI) and Guaranteed Asset Protection (or GAP). RTI Cover could reimburse any difference between the road risk insurance settlement and original vehicle price. GAP is suited to those taking out a finance agreement and may pay the difference between the road risk insurance settlement and the amount your customer still owes. Combined GAP and RTI insurance could pay out the greater of either the RTI or GAP pay-out, protecting your whatever the circumstance. Meets the ABI code of practice.